Baltimore • June 11, 2016—Some 3,000 homebrewers and beer enthusiasts gathered at the Baltimore Convention Center for the National Homebrewers Conference, which for the first year ever went by its new name: Homebrew Con. Hosted by the American Homebrewers Association (AHA), the conference—a three-day extravaganza of homebrewing culture and community—culminates with the AHA National Homebrew Competition, the world’s largest beer competition. 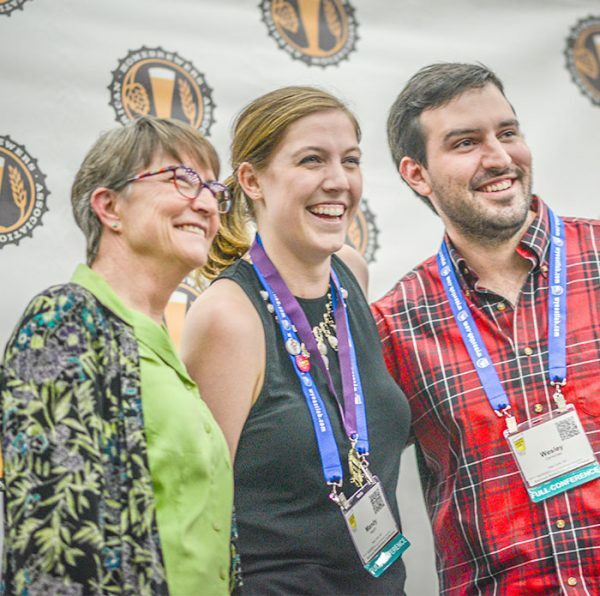 A complete list of 2016 National Homebrew Competition winners can be found here, and high-res photos taken at Homebrew Con 2016—including photos from the competition awards ceremony—can be found here.